This week on Nerd Up Jesse is joined by Asa and Dalton to talk about DC's new shows and streaming service, Star Wars, Call of Duty, Injustice, The Button, and more! Why is Lindsey so mad? Mr. 100 comes up short in his quest to find out why. We also tackle Colt Cabana's opinion of Cape Girardeau, Trump's first 100 days, Youtube's coming revolution, and shame McDonalds for robbing us of a citrusy favorite. Plus - one last goodbye to 2017's Cape Comic Con! Mauro is gone, Asuka breaks a huge record, Mick Foley is on the road to recovery, and are you ready for the return of BIG POPPA PUMP!?!? 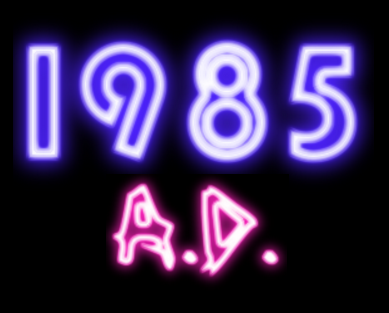 We discuss this and more, including our huge weekend with Cape Championship Wrestling at Girl Fight and the Super Show! This week's episode recaps the gangs experience at the 2017 Cape Comic Con, Christmas (for some reason), and more! 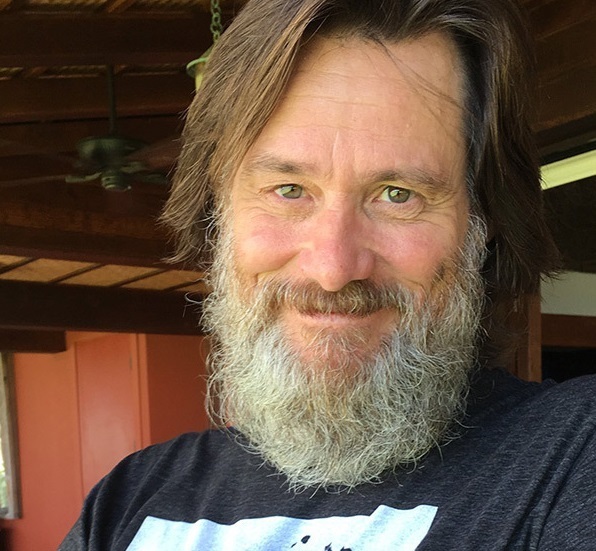 We also finally nswer the burning question - Jim Carrey or Robin Williams? This week on Nerd Up Jesse Kimball is joined by Mandy Kennedy, Asa Gray, Dalton Anthony, and very special guest Austin Lane to talk about comic book movie news, Call of Duty, Battlefront 2, RTS games, new comics and more! Technical difficulties aside, this show is guaranteed to impress. Tonight's show - find out who is thirsty for a Mandyshake, who the cast has killed, why Bill O'Reilly's firing isn't good enough, what we REALLY think of Piderman/Baman, and more! ...what's that familiar but musky voice we hear!?!? 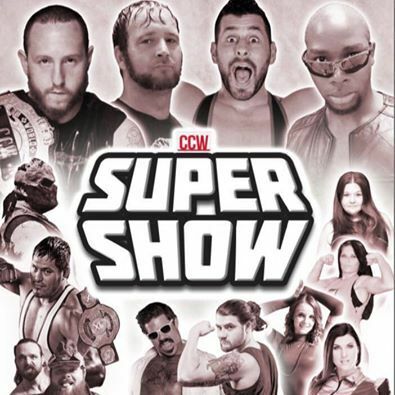 Comic Con week rolls on as the PWU gang welcomes back Cape Championship Wrestling head honchos Jason Wells and Lee Montgomery to cover the weeks hottest news, make some exclusive announcements, and preview both Girl Fight and this weekend's CCW Super Show! Plus - why is Lee alone on his own personal island? 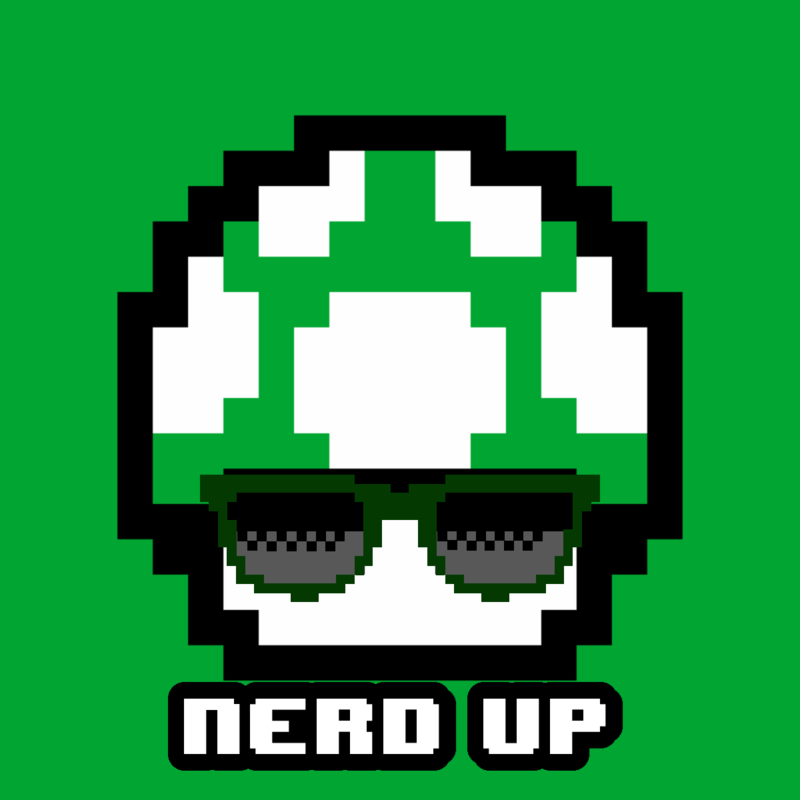 This week on Nerd Up, Jesse is joined by Asa Gray, Dalton Anthony, and Mandy Kennedy to talk about Star Wars, X-Men Gold, Overwatch Uprising, and their adventures in Indianappolis at ICC. 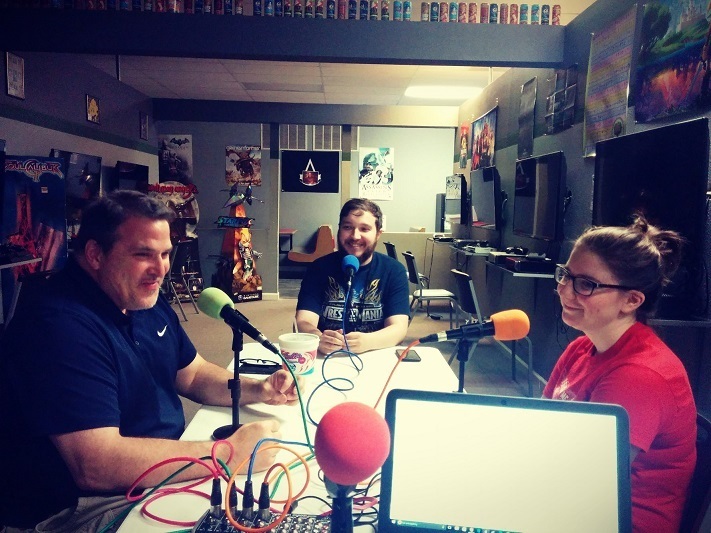 Also, Nerd Up welcomes Brian and Amanda Rhodes to talk about Cape Comic Con coming up next weekend. This week we curse loudly about 13 Reasons Why, hospital bills, the fact we're NOT going to theme parks any time soon, Nintendo, Mandy's Evil Dead viewing, and so much more! Plus - Jesse does something so incomprehensible that Mr. 100 is legitimately shaken!